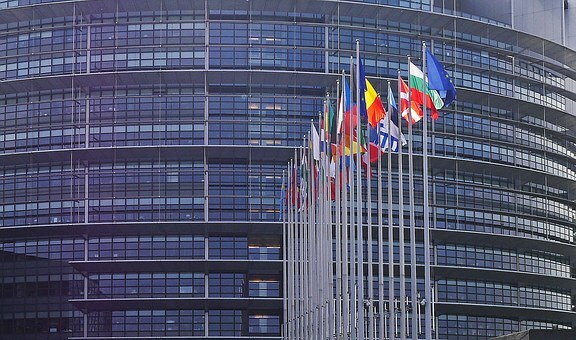 A significant agreement on the EU budget for 2019 has been reached by the European Council and the European Parliament. The European Institutions commitments will amount to EUR 165.8 billion in 2019 representing an increase of 3.2% compared to 2018. With this renegotiated budget institutions have confirmed their attention to growth and youth. Job creation and growth will be supported with EUR 23.3 billion which is 6.1% more than 2018; in this framework it is important to highlight that research and innovation will be supported with EUR 12.3 billion devoted to the Horizon 2020 programme (+9.8% compared to 2018). In addition small and medium enterprises will take benefit of EUR 367 million allocated to the COSME programme. Among the opportunities dedicated to young people a significant increase of the funds available for the Erasmus+ has been negotiated: EUR 2.8 billion (+19.5% compared to 2018) will facilitate youth exchange across Europe.